Japan seems to really like Windows 7-powered tablets: this time, it’s Toshiba, which has announced [JP] the so-called WT301/D for the local market. 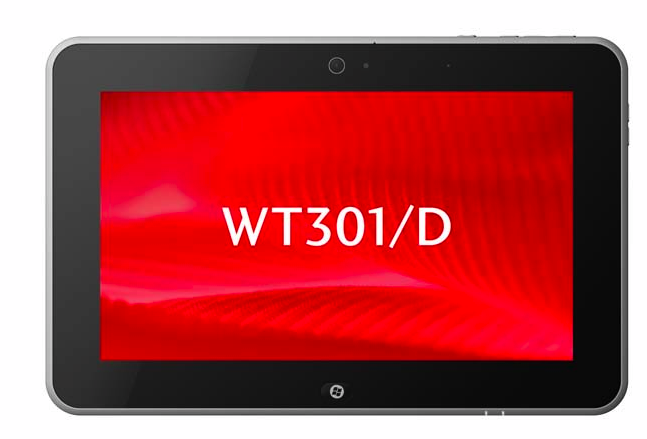 Just like so many Windows tablets, this model is specifically designed for use in enterprises. 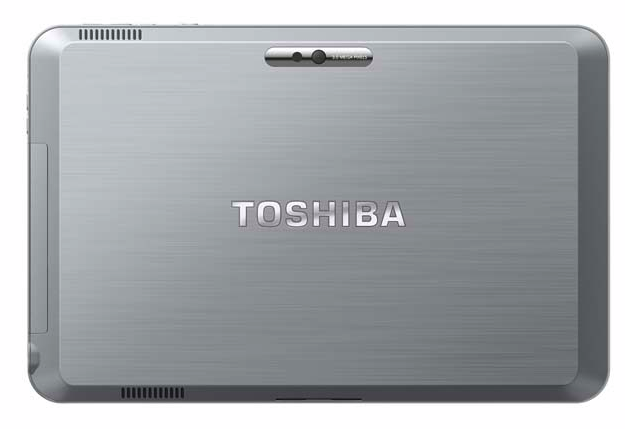 Toshiba plans to launch the tablet on the Japanese market next month (the price hasn’t been fixed yet).